�� Christmas 2012 Pattern Tree Backgrounds for Powerpoint Presentations - Sweet design vector for Christmas 2012 pattern tree! Click and download Christmas 2012 Pattern Tree backgrounds for powerpoint template..
Christmas 2012 Pattern Tree Powerpoint Backgrounds Freeppt is Powerpoint backgrounds and templates for your slide. Powerpoint Christmas 2012 Pattern Tree design images Sweet design vector for Christmas 2012 pattern tree! Click and download Christmas 2012 Pattern Tree backgrounds for powerpoint template. Sweet design vector for Christmas 2012 pattern tree! 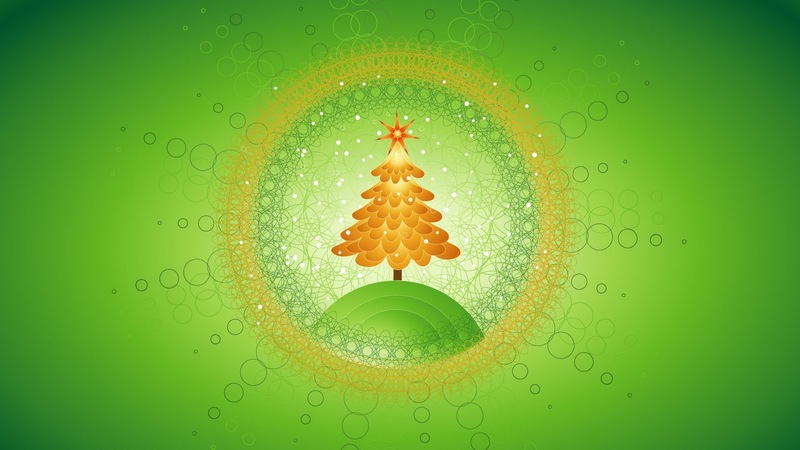 Click and download Christmas 2012 Pattern Tree backgrounds for powerpoint template.